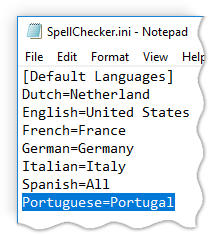 To add another language to the spellcheck, follow the steps below. 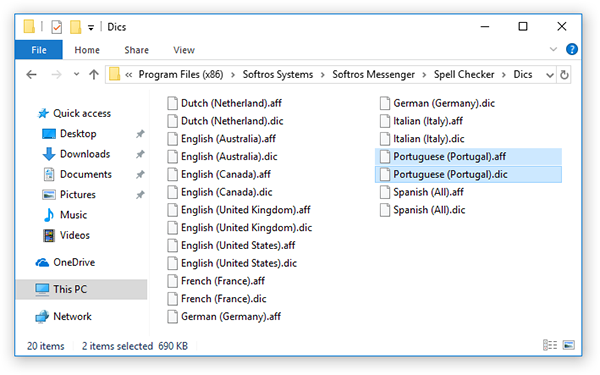 Find a Hunspell compatible dictionary for your language. Such dictionaries are usually available online as free open source files. 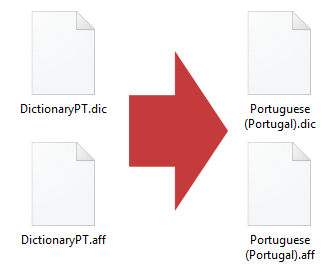 The dictionary should contain an .aff file and a .dic file. If you are asked to provide administrator permission, click Continue to do so. 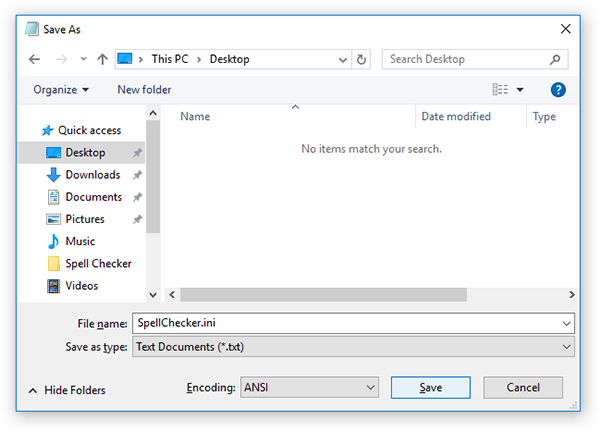 right-click the SpellChecker.ini file, hover over Open with, and then click Notepad. 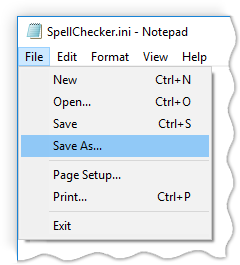 In the Save As dialog box, click Desktop in the left-hand pane, and then click Save. 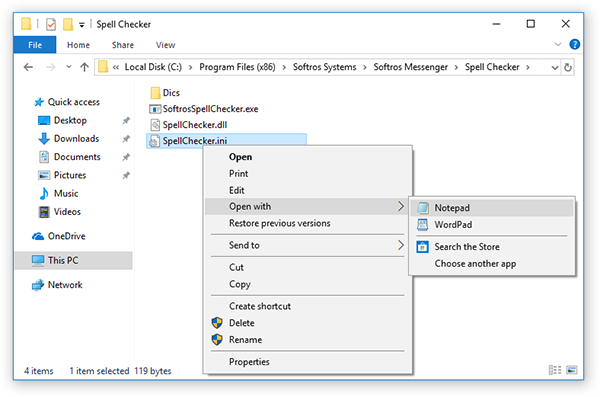 Move the SpellChecker.ini file saved in (7) to \Softros Messenger\Spell Checker\. 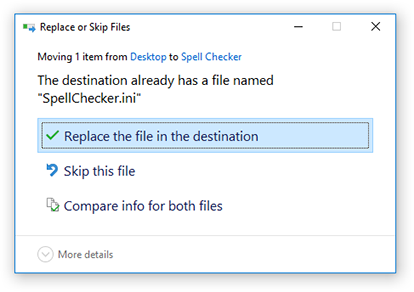 In the Replace or Skip Files dialog box, click Replace the file in the destination. 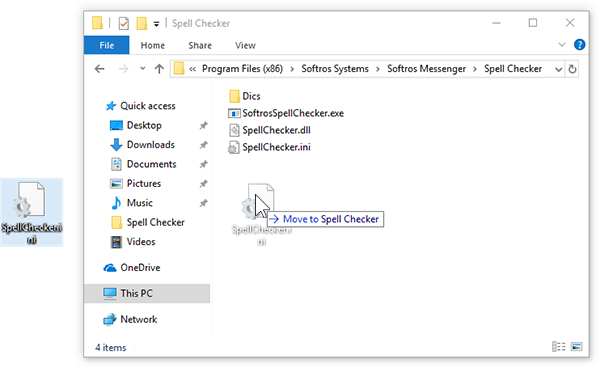 Right-click the Softros LAN Messenger icon in the notification area, and then click Exit. 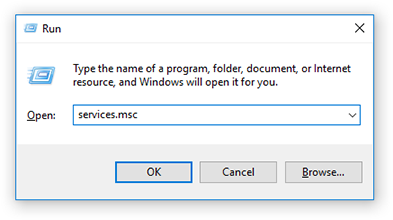 In the Run dialog box, type services.msc in the Open text box, and then click OK. 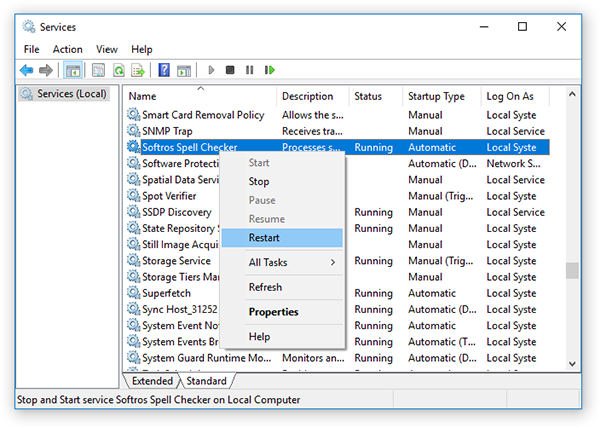 In the Services window, right-click the Softros Spell Checker service, and then click Restart.